Dentist Ripponden. Sowerby Bridge Dentist within easy reach of Elland, Brighouse and Hebden Bridge. Dental surgery Ripponden Sowerby Bridge. Cosmetic dentist Ripponden – call for a free initial consultation. Dental Practice Ripponden, Sowerby Bridge. Dental surgery near Halifax specialising in Nervous Dental Patient Care and Cosmetic Dentistry Ripponden, Halifax. Shine Dental Practice Ripponden is an award-winning, modern dental surgery. 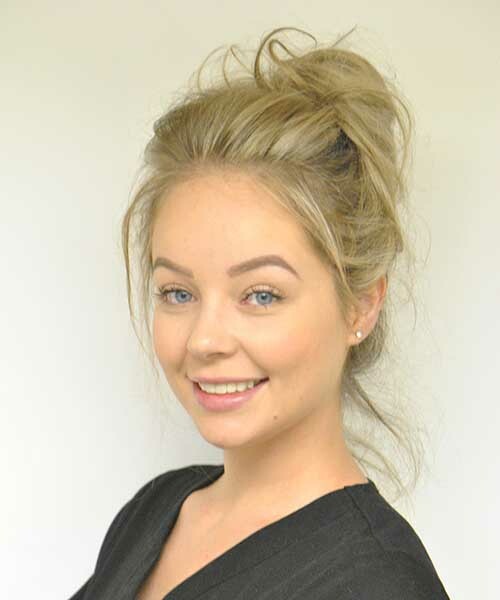 All new patients are invited to book a free consultation with one of our Treatment Coordinators, Ashleigh and Rachel. The consultation, which lasts between 30 and 40 minutes, includes a brief Q&A. 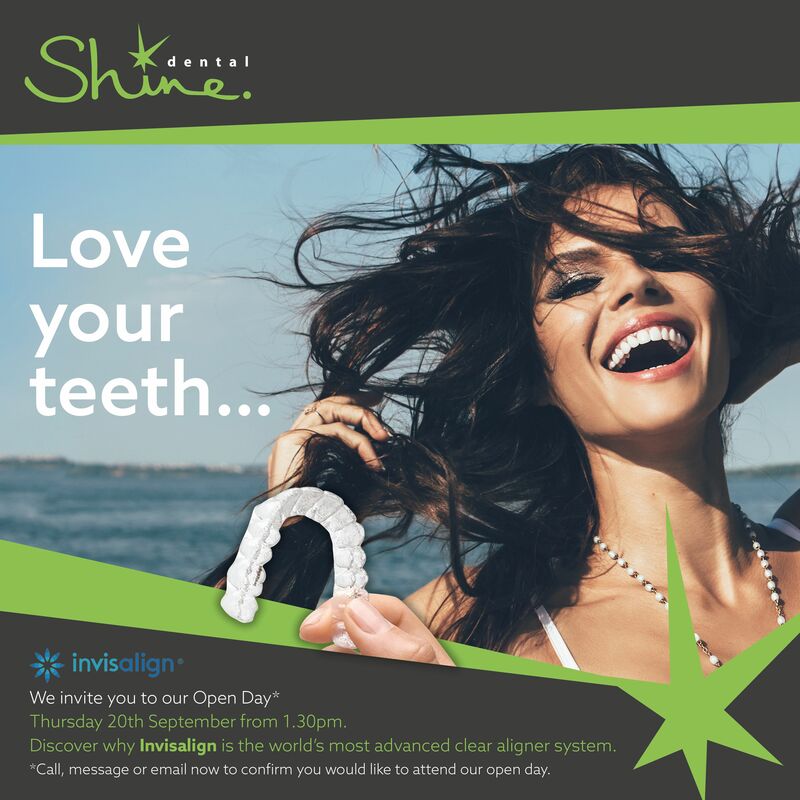 This helps us to learn about you (and your teeth) and in turn affords you the opportunity to experience the level of care and attention Shine Dental is renowned for. 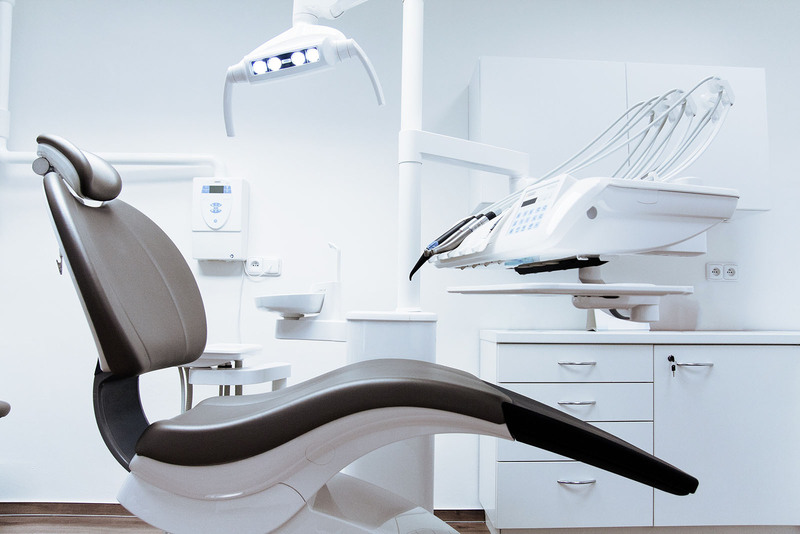 We recognise how daunting the experience of a trip to the Dentist can seem, especially to someone who has had a previous bad experience or has not visited for years. Shine Dental leads the way in Nervous Dental Patient care. We treat all of our patients with kindness and consideration. 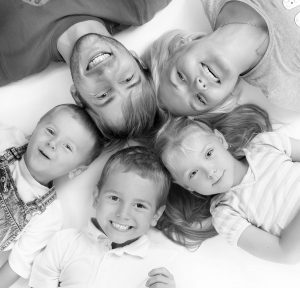 We do all that we can to take great care to ensure a stress-free visit to our dental practice. We will assess the condition of your teeth and advise on any treatment we feel will benefit you. It is also an ideal opportunity for you to explore treatments such as bridges, crowns, implants, dentures, cosmetic braces and teeth whitening. 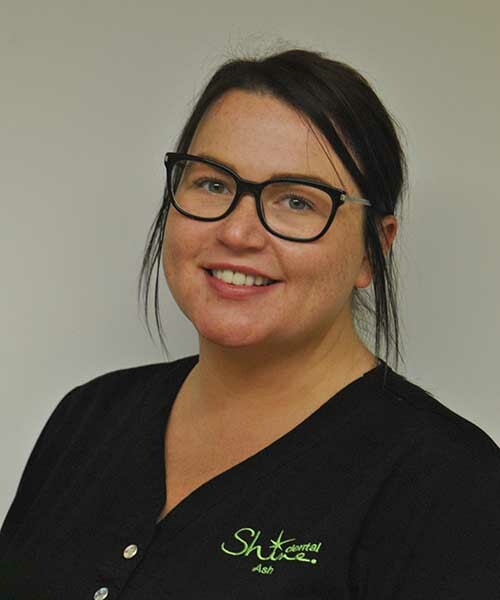 Whatever your reason for coming to Shine Dental, whether you simply wish to change your dentist or you feel you have neglected your teeth in recent years, you will be well looked after. It all begins with a FREE CONSULTATION, so book yours today! If you would prefer speak to someone at Ripponden Dental surgery before booking your free consultation, we would be happy to hear from you. Call 01422 824 875 and ask for Ashleigh or Rachel. Whether you are looking explore cosmetic dentistry or you simply wish to move away from your current dentist, we are here to help. Now welcoming new dental patients from Sowerby Bridge, Hebden Bridge and Halifax. Shine Dental has two dental surgeries – contact our Ripponden Dentist today! Contact Shine Dentist Ripponden Today! Welcoming new dental patients from Sowerby Bridge, Hebden Bridge and Halifax.